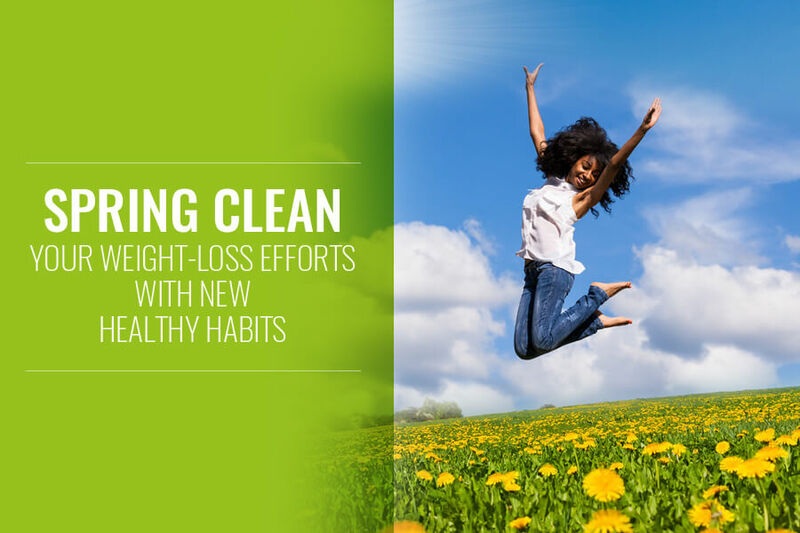 Spring is upon us and it’s time to spring into some new lifestyle habits to help you reach your weight loss goals! The Aspen Clinic is here to help you get ready for the summer! In celebration of 31 years of business, we’re currently offering $30 off initial doctor visits and consultations! Also, $15 off your follow up visits when you refer a friend! 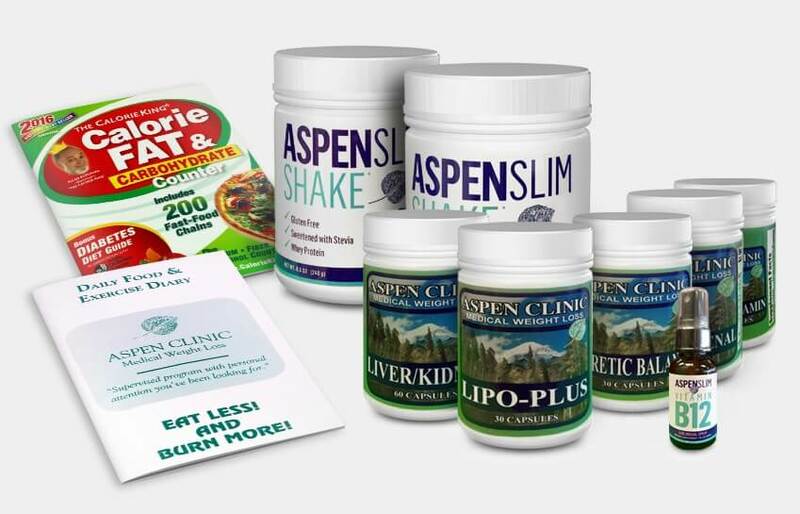 Listen to the Aspen Clinic Nutritional Program Directors talk about all things nutrition, health, fitness, and weight loss. 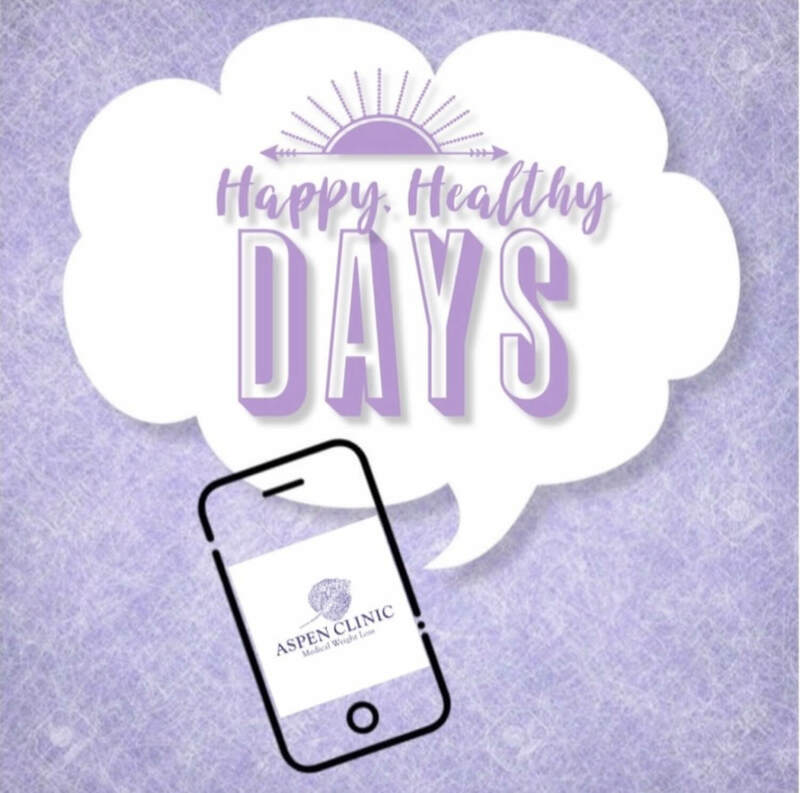 You can find the “Happy Healthy Days” podcast in the iTunes store, Apple Podcasts app, or on the blog page of our website! We provide our patients with the motivation and education they need to make simple lifestyle changes that will enhance their overall well-being and improve their quality of life. Call us today and let us help you make the necessary lifestyle changes that could save your life! Aspen Pure B12, Aspen Lipo Extreme, and Aspen Forskolin Ultra Injections now available at all Aspen Clinic locations! 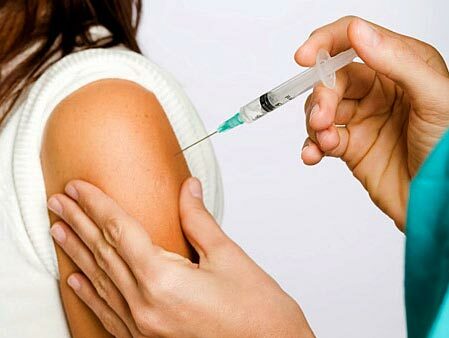 Can be used in conjunction with our program, or you don’t have to be an Aspen Clinic patient to receive injections! Call for more information! – our team of customer service professionals can help you lose it today! 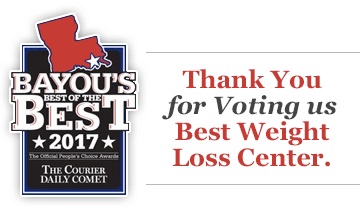 Don’t forget to stop by our online store – home of Louisiana’s #1 weight loss supplements and other amazing products to help guide your weight loss journey! 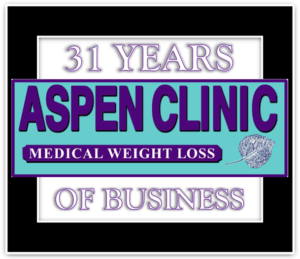 In 2019, The Aspen Clinic is celebrating 31 years of helping people in Southern Louisiana achieve their goal to lose weight – with the motivation and education they need to make simple lifestyle changes that will enhance their overall well-being and improve their quality of life. 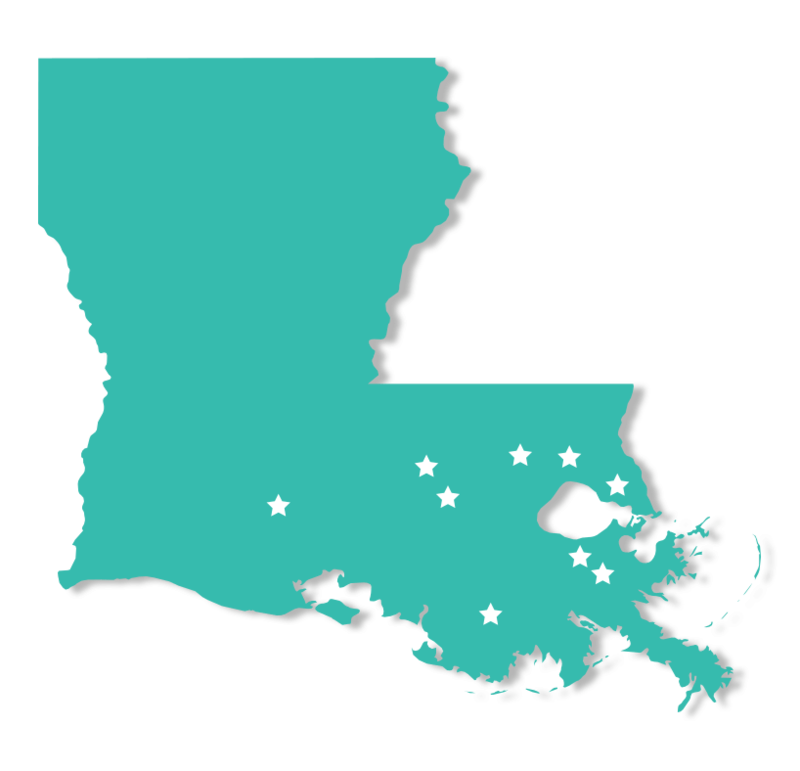 With locations in Baton Rouge, Prairieville, Lafayette, Harvey, Slidell, Hammond, Metairie, Houma, and Covington, the Aspen Clinic uses a weight-loss program based on proper nutrition, exercise, and behavior changes. The program is individualized to meet your needs. Our 10 lifestyle changes are designed to increase your metabolism and help you develop a new set of eating and activity habits. There are no long-term contractual commitments, and you don’t have to buy additional food and supplements. 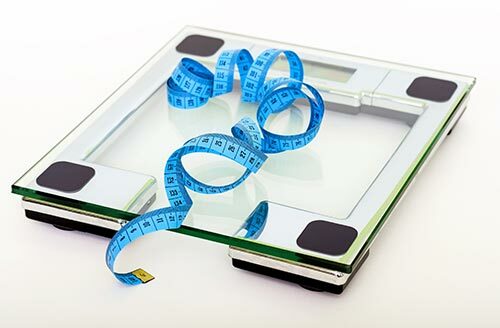 Visit or call us today to see our professional, qualified physicians who can also prescribe appetite control medications to help you get started and reach your goals! Let us help you live a longer, healthier life! 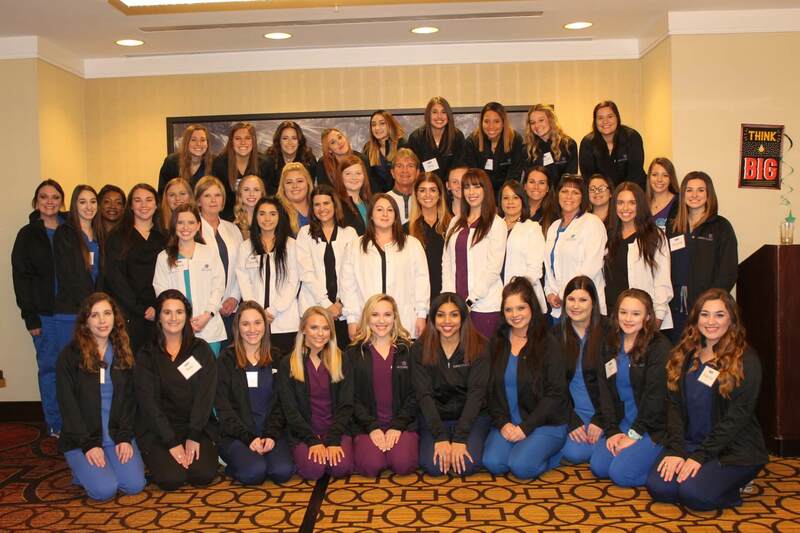 Take a look at the before and after pictures of Aspen Clinic patients that have lost incredible weight. Our store offers a line of enzymes and natural supplements that will produce amazing results and help burn fat, boost metabolism, and digest foods, especially those pesky fats and sugars!